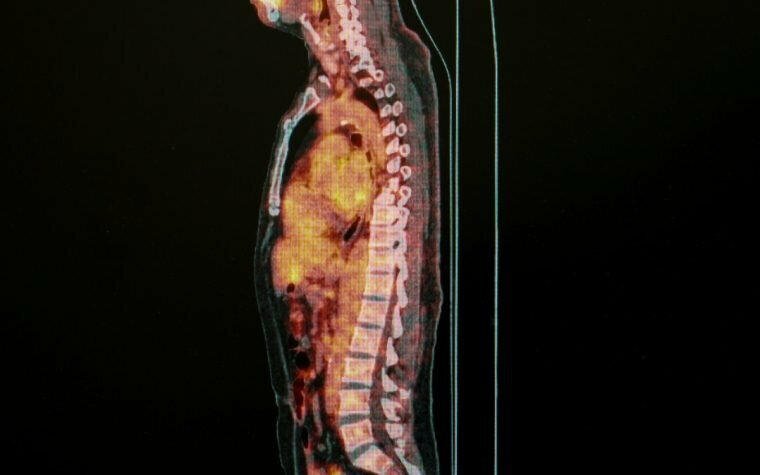 A new case report describes a sarcoidosis patient with pancreatitis — inflammation of the pancreas — and hypercalcemia, or high calcium levels. The study, “Hypercalcemic pancreatitis a rare presentation of sarcoidosis: A case report,” was published in the journal Medicine. Sarcoidosis is a complex disease with no known cause. The disease is characterized by bilateral hilar adenopathy (enlarged lymph nodes in the pulmonary hila, or roots), pulmonary shadowing on a chest radiography, granulomas (clusters of inflammatory cells that form in different areas of the body, primarily the lungs, causing inflammation), and lesions in the skin, joints, or eyes. Pancreatic involvement is uncommon in sarcoidosis, and pancreatitis with hypercalcemia is rare. However, acute elevations of calcium can cause pancreatitis. Steroids, which are contraindicated in other forms of pancreatitis, are the treatment of choice for these patients. Researchers at Howard University College of Medicine in Washington, D.C., presented the case of a 53-year-old woman with a medical history of hypertension, type 2 diabetes, and dyslipidemia — an abnormal amount of fat in the blood. The patient had been feeling weak for three days with one day of vomiting, diffuse abdominal pain, and an altered mental status. She had been taking vitamin D supplements and medications to treat hypertension and diabetes. After she was admitted to an intensive care unit (ICU), medical exams showed severe pancreatitis, acute kidney injury, and severe hypercalcemia. She was treated with intravenous fluids for hydration and the thyroid hormone calcitonin, and her mental status and hypercalcemia improved. A computed tomography (CT) scan of the chest revealed enlarged lymph nodes in the pulmonary hila. She was found to have higher-than-normal levels of vitamin D, parathyroid hormone-related protein (PTHrP), and angiotensin-converting enzyme, which generates the vasoconstrictor angiotensin II. After conditions were ruled out such as cancer — which may cause elevated calcium levels; encephalopathy, a generic term for any diffuse disease of the brain; hyperparathyroidism, characterized by increased levels of PTHrP and calcium; and hypervitaminosis D, clinicians found noncaseating granulomas — which do not show necrosis, or cell death — in the patient’s lungs. This led to a diagnosis of sarcoidosis. The patient was then discharged with oral prednisolone, a corticosteroid. Blood calcium levels normalized and kidney function progressively improved at follow-up appointments. “Only [five] previous case reports have been described as cases of acute pancreatitis with hypercalcemia in patients with sarcoidosis,” the researchers wrote. “The current case highlights the need for a high index of suspicion for this condition in patients who present with acute pancreatitis, as steroids are the treatment of choice. Thus, prompt recognition of this entity is of therapeutic significance,” the team concluded. Researchers emphasized that a careful patient examination for sarcoidosis is particularly important in cases with extrathoracic (outside the chest) or multiple organ involvement. Tagged calcium, case report, Hypercalcemia, kidney injury, pancreatitis, steroids. On October 29,2013 I was called by the hospital after an earlier appointmentto the hospital telling me to get back to the emergency department because I was going into acute renal failure. This was due to experiencing hypercalcemia, which was exacerbated from my 33 years of Sarcoidosis. My creatinine was 18. I was told to wean from 5 my of Prednisone, which I personally disagreed. My stay in the hospital was four days. I would go as long as four days without eating. My cognitive skills were truly lacking. My prednisone went back to 40 my. Now, I am back on 5 my. Now I have encountered another health issue. Stage 3-4 CKD. Presently on a potassium restricted diet. Blood draws, Urine show my creatinine is 2.0. I know this is quite a lot. Yet,there is so much to my present health summary. Dear Ms. Craddock, as another person with horrible effects of this autoimmune disease, my heart goes out to you. What are your symptoms now? I am also curious how your hypercalcemia came about in the first place. Was that ever looked into? Frightful how this disease plays with our bodies like a geek with a new biochemistry set. I hope you are ok? Hello, my symptoms as far as my breathing is the same, though I also deal with COPD and Emphysema, due to second hand smoke. However, other illnesses have risen. I was told that the hypercalcemia came as a result of the exasperation Sarcoidosis. What I feared and explain to my pulmonologist as he wanted to take me down to 1mg of prednisone every other day is what happened. After being on this medication for so long, I was worried about other problems. What do you know? Lowering me to 1 mg of prednisone. Too much calcium in my blood. About to go into Renal Failure. I have a long list of health issues, which is understandable of how long I’ve had this disease, as well as my age. In other words, my immune system is fully compromised. When I was discharged out of the hospital for hypercalcemia, I then had the lovely experience of now acquiring Shingles. Oh well, the beat goes on. Yet, the fact that I am still alive, do not have to take complicated medications, have a sound mind, and for right now am able to remain physically independent. I’m happy. My thoughts are of positivity. Most of all my “spiritual need”. I could have never gone through 34 years of this disease with its unknown factors, without my God, my Father, and my Friend. I look forward to when all llnesses are a thing of the past. What stands out for me is not so much its rarity, but its absolutely foregone inevitability. Both sarcoid patients and tx providers need to be aware of OTC supplements, especially Vitamin D (and its biochemical “partner in crime” calcium). Whether self-medicated or doctor-ordered, Vitamin D is one of those not-so-fast directives. Both patients and providers should be aware of the critical differences between the various Vitamin D lab tests. Most doctors requisition labs to test the useless inactive forms D2 and D3 to determine if supplementation is needed. But most people test low. This archaic combo – 25(OH)D is hyped up in importance, referred to as “circulating bio-available” measures of Vit D. The problem is it is still INACTIVE and has not yet been sent from the liver to the kidneys to become activated as 1,25(OH)2D. Everyone should be using 1,25(OH)2D for Vit D measures to make educated decisions about supplementation. Especially sarcoidosis patients who may test deficient or insufficient in 25(OH)D. Sarcoidosis hyper-activates this small amount into a very healthy (but still in need of regular monitoring) amount of 1,25(OH)2D. 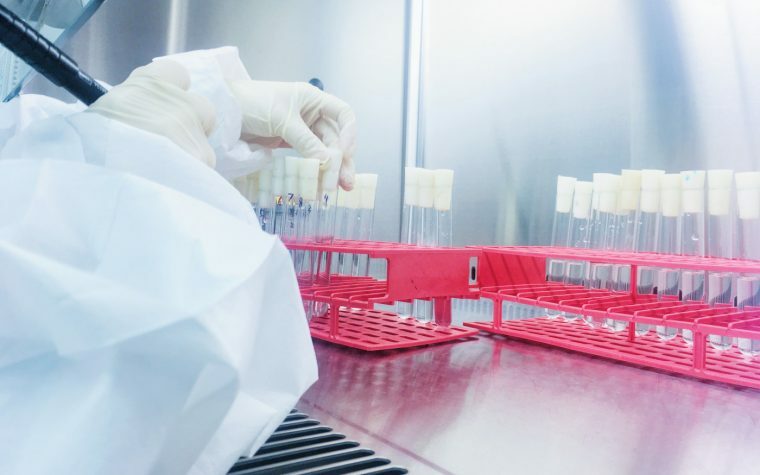 Supplementation without accurate information and routine monitoring can be deadly for people with granulomatous diseases. Who was caring for this woman? Why were her Vit D levels not being monitored to avoid such a calcemic disaster? Autoimmune diseases are frightful enough in their own right. Factor in doctors’ lack of knowledge of how sarc affects Vit D and calcium, plus self-medicating, plus misinformation that all supplements are healthy, and you’ve got a recipe for another Case Study.